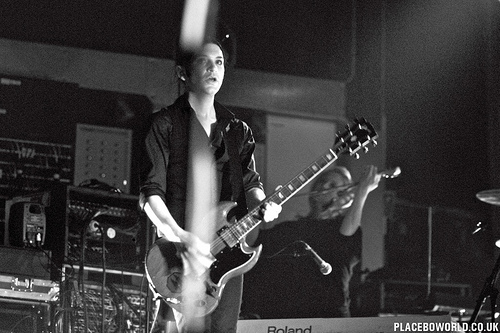 I'm unclean, a libertine...<3. . Wallpaper and background images in the Brian Molko club tagged: brian molko hot performances possessed666 placebo music videos steve hewitt.